Rylee is a babe and she's a Dallas senior graduating high school this year. Her fashion sense, her hair, and her smile made her senior shoot look easy not to mention that she's seriously so sweet with a great laugh and sense of humor. You know what makes this senior shoot even better? She's my cousin! Her older sister is my age and we grew up super close as young children but around the time Rylee was born my family moved a lot further away from her family so I wasn't as involved in Rylee's life. I remember when she was born and I have clear memories of hanging out with her when she was a little girl. She was such an adorable, platinum blonde, wild thing full of life and nothing has changed! 4 years ago, I took photos for her 13th birthday at Grapevine Springs Park, which is when I first started learning photography so let's not re-visit those photos, but it also feels like the other day that I took those photos! She went from 13 to graduating before my eyes! Actually, JK, I'm going to entertain you a bit. Here are a few photos from 4 years ago. The photos aren't awful but the editing was lacking and I did not shoot manually. 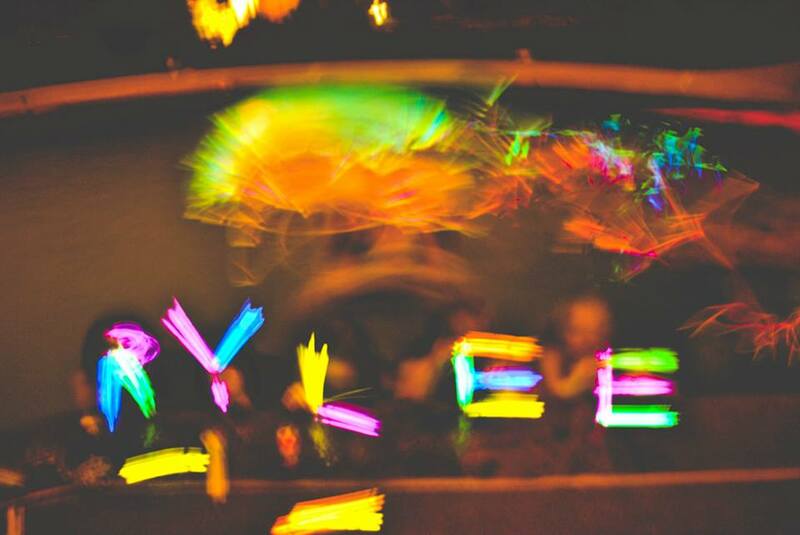 Basically, I've improved a lot and it's pretty cool I got to take Rylee's photos again!